It is not easy to be a parent. Every day can bring some new kind of worry. Getting a phone call from a child’s school can be quite scary, but always a relief to learn that it is not something too serious. However, problems such as lice infestation still require some immediate attention and treatment. Parents may not know who to ask or where to turn when their child has lice, and may not want to ask friends or family. Let The Lice Place’s lice removal & lice treatment clinic in White House take care of any and all lice removal needs. In business for many years, we are experts in the field of lice removal. We offer several options to help get rid of lice. We sell many different lice treatment products, both in our online store and in our clinic locations. 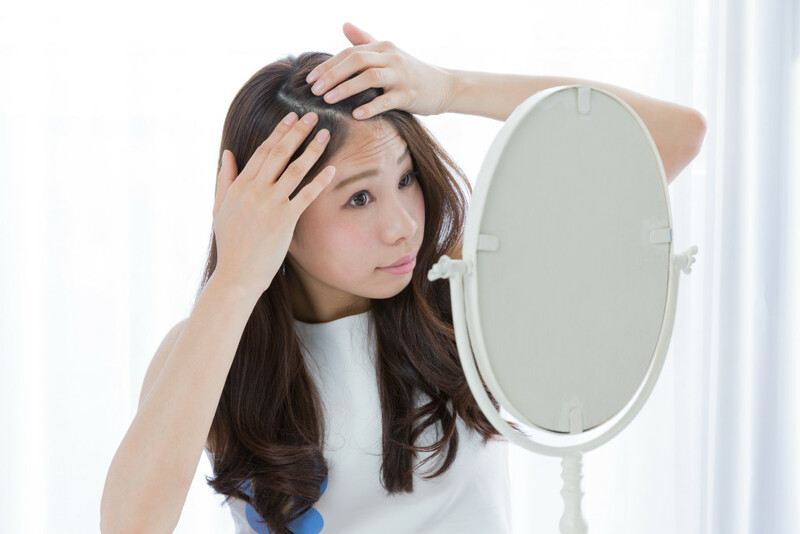 Products such as shampoos, conditioners, mousses, and combs gt rid of lice and keep them from coming back. We also sell complete lice removal kits and mint scented lice repellent spray. All of our products are non-toxic and environmentally friendly, and are safe to use on or near kids, adults, and pets. All of our products and services are backed by our 100 percent guarantee. For those who do not want to administer treatment at home, we offer lice removal in all of our clinic locations. Allow a trained professional to get rid of lice and third eggs quickly and discreetly. To learn more about lice removal & lice treatment clinic in White House, call The Lice Place at (615)656-1646 or stop by our clinic. We promise lice will be completely removed after just one treatment. Copyright infringement is a violation of federal law and subject to severe civil penalties and sanctions. It can also be a violation of federal criminal law. Under federal copyright law, copyrighted works may not be copied, published, disseminated, displayed, performed or played without the permission of the copyright holder.